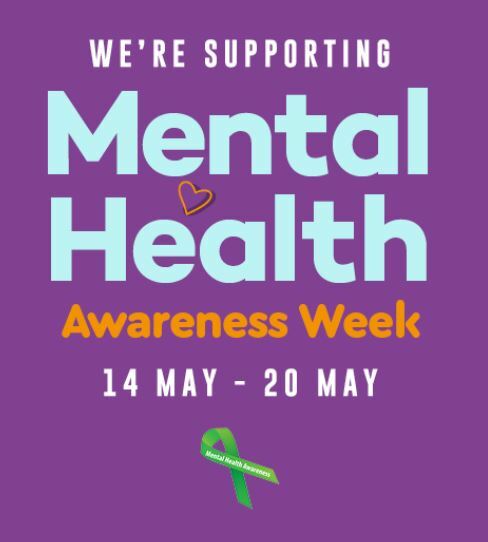 As part of Mental Health Awareness Week, we’re helping to raise awareness of ways of dealing with stress and mental health. Along with our free yoga and mindfulness workshops on Sunday, 20 May, our stores such as Muji and Holland & Barrett offer essential oils and healthy foods to help keep your mind and body healthy. Relaxing after a long or stressful day is key, and using oils and scents are a great way of doing so. As cited by Dr. Axe, “Essential oils are organic compounds extracted from plants with healing properties. Using essential oils for healing purposes is called aromatherapy which aims to improve physical and emotional health”. Muji Essential Oils are 100% pure and natural. You can find their best-selling aroma diffuser online and in store. Simply add a few drops to your diffuser to fill your room with a beautiful smelling fragrance. Why not blend different fragrances to create your own aroma and enjoy the therapeutic benefits of different oils. 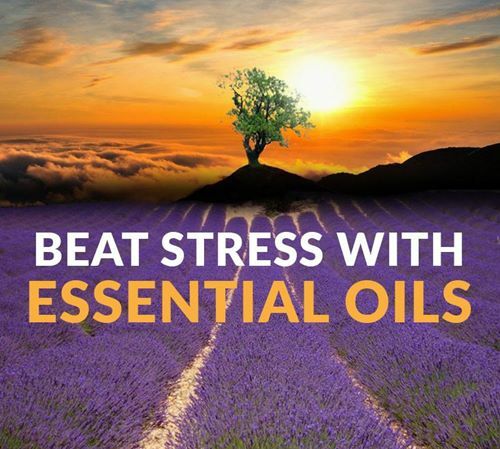 From lavender and grapefruit to eucalyptus and peppermint, there is an essential oil for everyone. To view Muji’s full range, click here. Alternatively, why not enjoy the benefits of essential oils for massage, in your bath or vaporisation. Holland & Barrett have a wide range of pure and natural oils which are known for their uplifting effects such as improving feelings of wellbeing, and most of them are in the Buy One Get One Half Price deal! View Holland & Barrett’s oil range here or visit them in store today. Want further information on aromatherapy and essentials? Visit www.up-nature.com and download the free e-book.